First, let me introduce you to someone I expect many of you have never even heard of – Dr Rui Hau Liu, PhD, MD (see bottom of post for more information about his academic and professional qualifications). 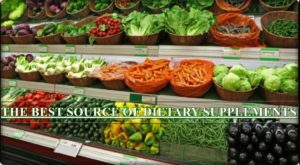 His advice is that, instead of trusting expensive dietary supplements, we should eat a wide variety of fruits, vegetables, whole grains and other plant-based foods – whether these be processed, raw, cooked, dried, fresh, canned, frozen or in the form of 100% whole plant juices. The important thing is to increase the plant-based portion sizes that we consume. Some bioactive compounds are more bioavailable without processing, and some others are more bioavailable after cooking. For instance, the antioxidant benefits of the lycopene in tomatoes increases after cooking. Dr Liu looked at whole plant food consumption compared with supplements. His team increased the number of apples (from 1 to 6 apples per day) fed to study animals. While the supplements had little or no effect (and in some of his studies, injurious effects), apples both inhibited tumour appearance and caused existing tumours to grow more slowly. 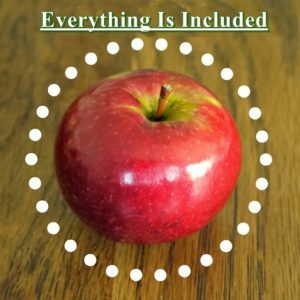 The thing here is that it is not an isolated component of the food item (in this case apple) that can be extracted and made to be useful; rather, it has to be a matter of taking nature’s “medicine” in whole natural form, so that our bodies can absorb and utilise the bioactive components. This then permits all the hugely complex range of bioactive compounds to come into play – many, perhaps the vast majority of which, we do not yet even know. These include secondary metabolites and antioxidants such as the carotenoids, phenolic acids, and flavonoids and many other compounds. There are many other flavonoids, including some of the more common ones called aurones, xanthones, and condensed tannins. We have little idea yet about how the 8,000 or so known bioactive compounds in fruits, vegetables and whole grains relate to and depend upon each other. And, again, it is thought that there are many thousands more yet to be discovered. It is not, therefore, difficult to understand that food components and nutrients work synergistically in whole foods, through a complex variety of different mechanisms. We cannot replicate the benefits of food with isolated chemical supplements. The complexity is simply mind-boggling and will probably always be beyond our minds to comprehend, and our scientific instruments to measure. 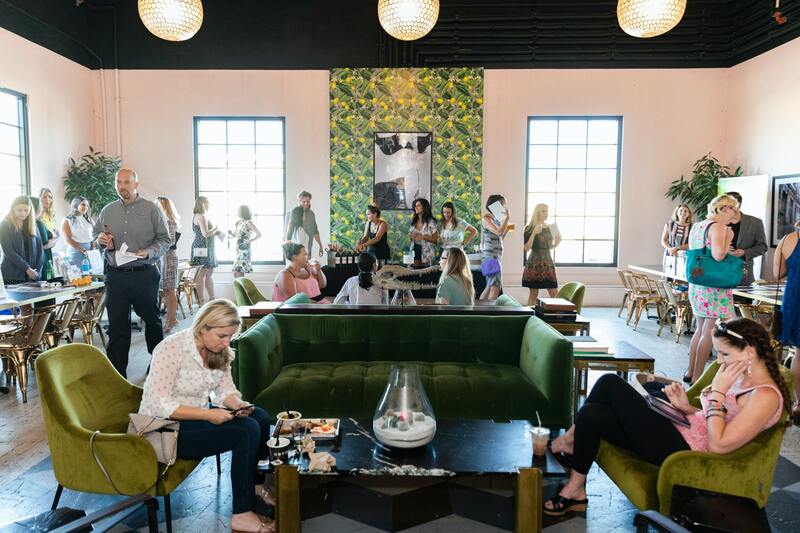 However, we would be able to see the results in those individuals and populations whose habitual diets consist largely or exclusively of whole plant foods. Evolutionary processes, over vast aeons of time, have equipped plants with intricate and highly effective defences against everything from damaging sunlight radiation and hungry insects, to fungi, viruses and bacteria. And, slowly but surely, evolution has also established mechanisms through which our human bodies are able to access and extract these bioactive plant compounds and, thus, take advantage of their beneficial properties. So, the next time we are encouraged to buy the latest miracle dietary supplement, perhaps we’ll give it a miss – we get enough a mouthful of miracles every time we bite into a juicy apple. 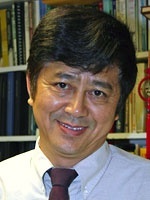 Rui Hai Liu is a Professor in the Department of Food Science at Cornell University. He received his PhD in Toxicology from Cornell University in 1993. He also holds a MD in Medicine and a MS in Nutrition and Food Toxicology. Dr Liu was a Research Associate in the Department of Clinical Sciences in the College of Veterinary Medicine at Cornell University. His research program focuses on diet and cancer, effect of functional foods/nutraceuticals on chronic disease risks, and bioactive compounds in natural products and herbal remedies for anticancer and antiviral activity. 3) natural products and herbal formulations for antiviral activity to hepatitis B and C.
Thomson Reuters recognized Liu as one of the world’s most influential scientific minds for 2014 and 2015 and named him as a highly cited researcher. He has published more than 145 scientific papers in peer-reviewed journals and accrued over 11,100 citations. Essential Science Indicators ranked him as one of the top five scientists in the field of agricultural sciences, including nutrition and food science. In 2011, he received the Institute of Food Technologists’ Babcock-Hart Award for outstanding contributions to the field of food science in the improvement of public health through nutrition. Note: For more information on Dr. Rui Hai Liu’s work visit Cornell University. Boyer J, Liu RH. Nutr J. 2004; 3(5). Apple phytochemicals and their health benefits. Ali Ghasemzadeh. Neda Ghasemzadeh. Journal of Medicinal Plants Research Vol. 5(31), pp. 6697-6703, 23 December, 2011. Available online at http://www.academicjournals.org/JMPR. 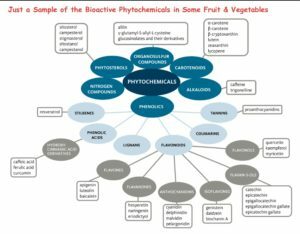 Flavonoids and phenolic acids: Role and biochemical activity in plants and human. Campbell TC, Jacobson H. Benbella Books, Dallas TX. 2013. Whole: Rethinking the Science of Nutrition. Eberhardt MV, Lee CY, Liu RH. Nature. 2000 Jun 22; 405(6789): 903-4. Antioxidant activity of fresh apples. Liu RH, Liu J, Chen B. J Agric Food Chem. 2005; 53:2341-2343. Apples prevent mammary tumors in rats. Science Watch Author Commentaries. (2012). http://archive.sciencewatch.com/inter/aut/2012/12-jan/12janLiu/. Rui Hai Liu on studying the health benefits of whole foods. Dean Ornish et al. https://www.ornish.com/wp-content/uploads/8369.full_.pdf?4ae29f. Changes in prostate gene expression in men undergoing an intensive nutrition and lifestyle intervention. Dean Ornish. https://www.ornish.com/wpcontent/uploads/Intensive_Lifestyle_Changes_and_Prostate_Cancer.pdf?4ae29f. Intensive Lifestyle Changes May Affect the Progression of Prostate Cancer. David Palma, Tom Pickles. https://www.ornish.com/wp-content/uploads/telomerase-benefits-healthy-living1.pdf?4ae29f. Telomerase and the benefi ts of healthy living. T Colin Campbell. https://nutritionstudies.org/mystique-of-protein-implications/. The Mystique of Protein and Its Implications. Previous Previous post: Diet Madness or Genuine Health Concern?